L – R: RIA Exports Director Neil Walker, ARA Chief Executive Danny Broad, ARA Chair Bob Herbert, and RIA Chief Executive Darren Caplan. 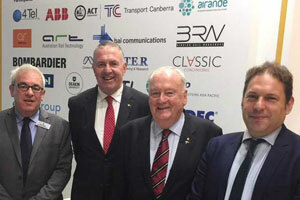 The Australasian Railway Association (ARA) and the UK’s Railway Industry Association (RIA) have announced they will form a Memorandum of Understanding (MoU) that will see both organisations work closer together. The RIA, representative body for UK-based rail suppliers with 220 companies in its membership, and the ARA, the Australasian rail body which has 140 members, will sign the MoU with the aim of benefitting the rail supply industries in both Australasia and the UK. According to a statement from the ARA, both organisations have common interests and deliver common services in their markets, which face similar opportunities and challenges. The statement said both the UK and Australia rail sectors are expected to see continued significant investment in rail, but face issues recruiting new entrants into the rail industry, upskilling those already in the sector, smoothing out rail funding pipelines and promoting the benefits of rail as a key driver of economic growth. Chief Executive of the RIA Darren Caplan said the partnership with the ARA is an exciting opportunity for organisation and the UK rail industry in the months ahead. “It is a great example of an industry reaching out to fellow colleagues across the globe, to develop new trade links and cooperation, which is especially important as the UK prepares to leave the EU,” Mr. Caplan said. Chief Executive Officer of ARA Danny Broad said future engagement with the RIA will provide potential benefits and opportunities for all members of the ARA, including its passenger and freight operators, track managers, suppliers, manufacturers, consultants and contractors. 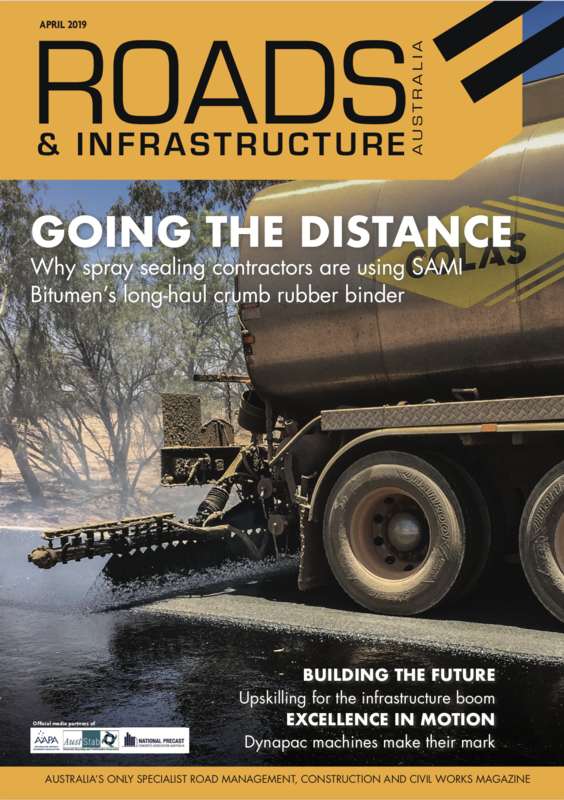 “It’s an extremely exciting time to be in the rail industry in Australia and New Zealand with investment in new rail infrastructure and rollingstock over the next fifteen years forecast to be around $100 billion,” Mr. Broad said.